If you are not installing and using the session recording software, skip this step. 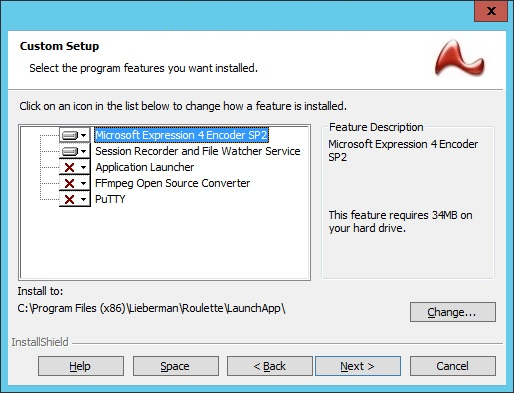 To begin installing the session recording software, open the SupplementalInstallers sub-folder from the installation directory, "%ProgramFiles (x86)\Lieberman\Roulette". Copy ERPMRemoteLauncherInstaller.exe to the machine functioning as the transcoder. 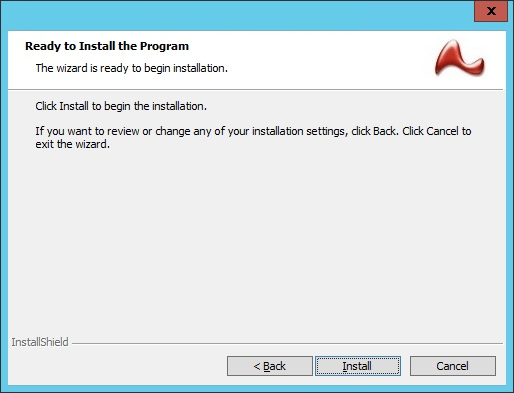 Launch the installer. 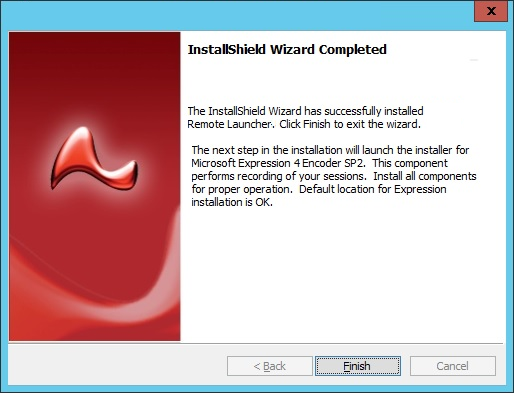 Read and accept the license agreement to continue installation. Click Next. Enter the full SSL-secured URL to the web service. Web Services are installed separately. 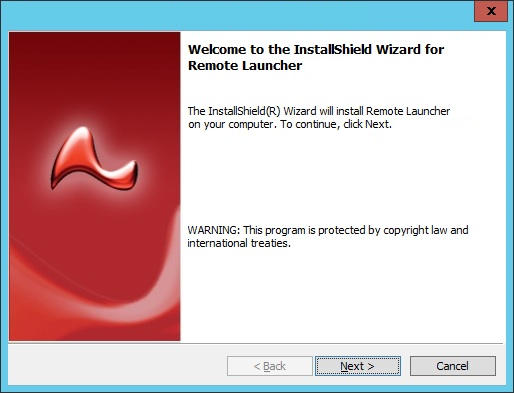 The application launcher web service is installed with the standard ERPMWebService installer package. The URL is https://server.example/ERPMWebService/WebLauncherBackEndService.svc. Click Test to validate the URL. Any certificate issues must be corrected before installation will succeed. If the web page does not appear at all, validate the URL and try again, or install web services. If the page tests without issue or errors, click Next. Select the installation directory. Click Next. Specify the network path to the SessionRecording share on the media server host. If this system will server as both the transcoder host and the media server host, the default path is correct. 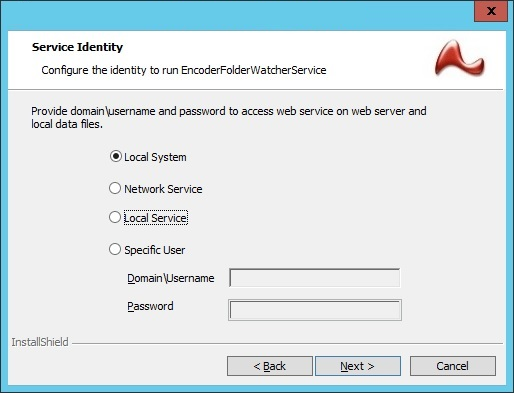 On the transcoder host, set the service identity to run as either Local System or as a Specific User. Offers the benefit of already having proper access and no password management requirements. Running as a Specific User offers the path of least privilege. However, it requires configuring NTFS permissions to read, write, and delete files on the Source directory. On the transcoder host, running the File Watcher service as Local System is recommended. Click Finish to complete the first part of the installation. 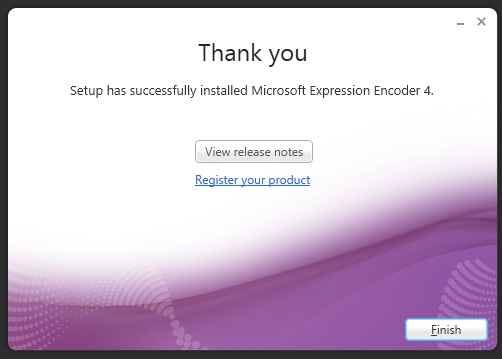 After the initial installation is complete, a separate installation for the Microsoft Expressions recorder is initiated. 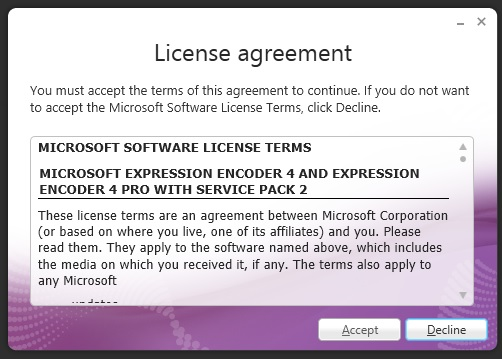 Accept the license agreement for the Microsoft Expressions recorder. Click Next on the Enter product key page. 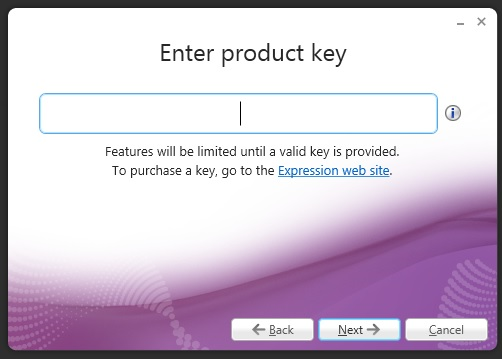 No product key needs to be entered. 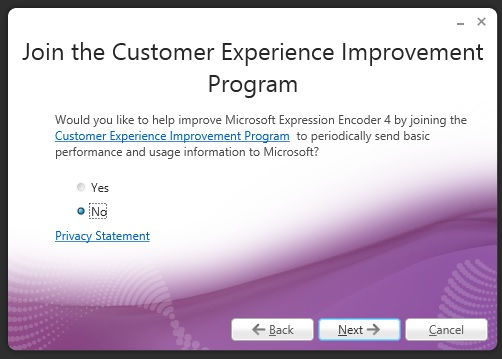 Choose if you would like to join the Microsoft Customer Experience Improvement Program. Click Next. 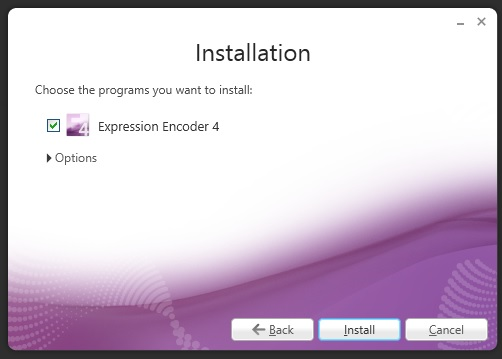 Select to install Expression Encoder 4. Click Install. A [Domain] Local security group is created called WriteRecordingGroup. If the installation is taking place on a domain controller, the group is created in the Users container. This group may be safely deleted from the jump server if also functioning as the transcoder host. The Domain Admins group is added to this WriteRecordingGroup. The installer creates and shares the following directory: %inetpub%\wwwroot\SessionRecording as SessionRecording. This directory is used to copy compiled session recordings from the jump server to the transcoder host. This scenario applies if using the FFMPeg video recorder rather than the Expressions recorder. This share directory will be required when configuring the jump server for app launching with session recording. If the transcoder and jump server are the same system, this share can be safely deleted. 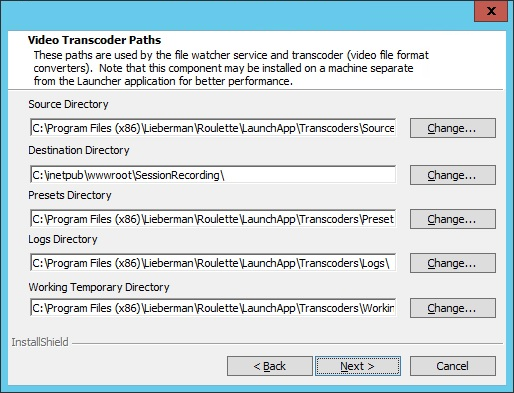 The installer creates and shares the following directory: %ProgramFiles (x86)%\Lieberman\Roulette\LaunchApp\Transcoders\Source as Source. This directory is used by the jump server to copy raw session recording files to the transcoder host. This scenario would apply if using the Expressions 4 recording software. 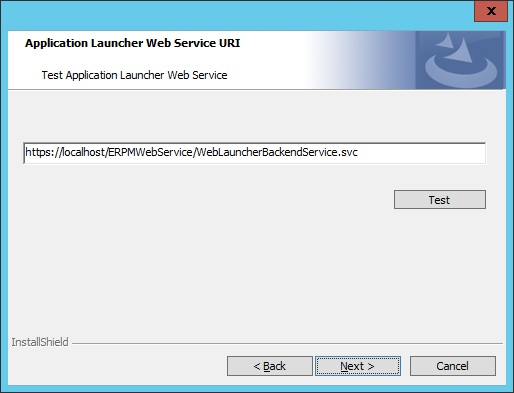 This share directory is required when configuring the jump server for app launching with session recording. If the transcoder and jump server are the same system, this share can be safely deleted. Each of the shared directory's share permissions are set to allow full control of the WriteRecordingGroup. Minimum permission required is Change.